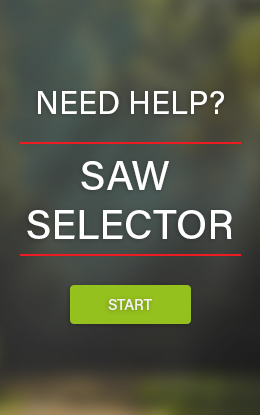 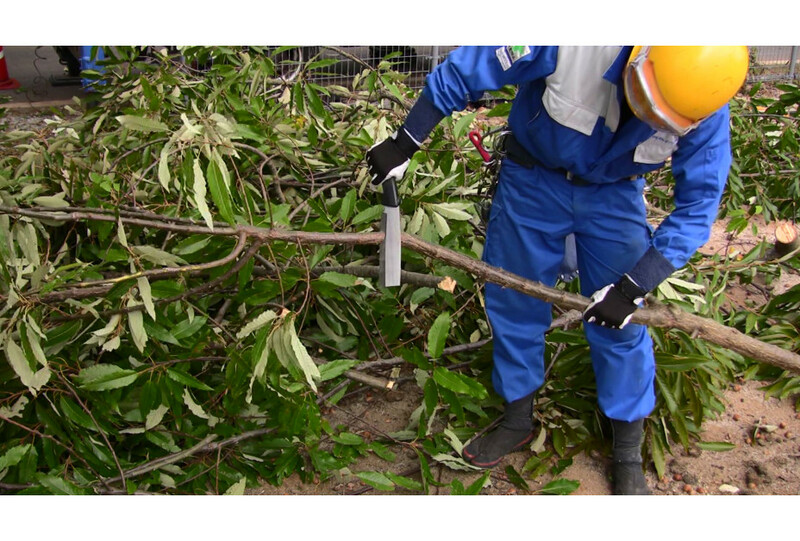 Chopping is often faster than sawing or cutting. 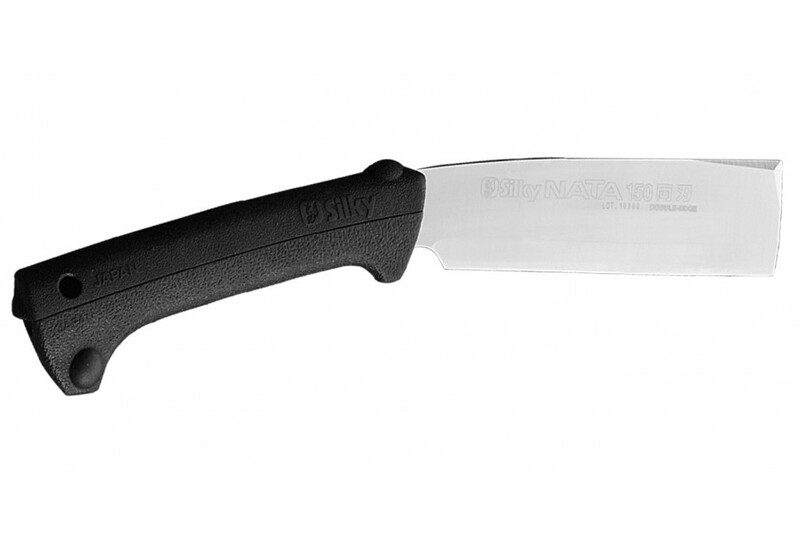 The NATA is a cross between a knife and an axe. 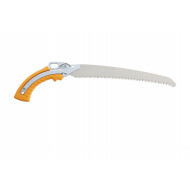 Chopping is often faster than sawing or cutting. 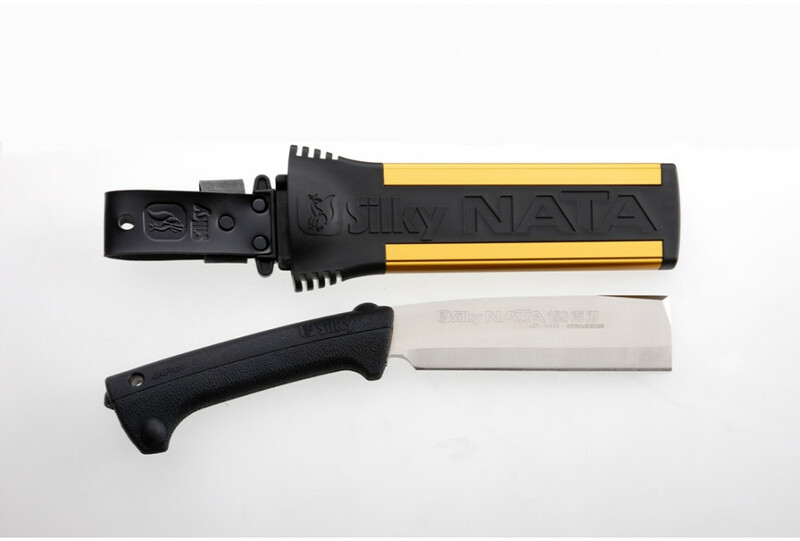 The NATA is a cross between a knife and an axe. 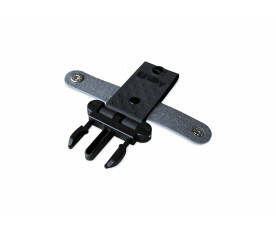 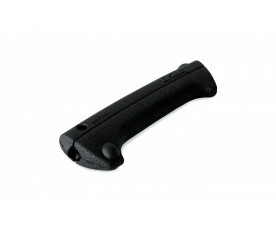 It is forged in SKS-51 (JIS) steel and the special Genki rubber grip absorbs the shock very well: the vibrations are hardly transmitted to the hand or arm. 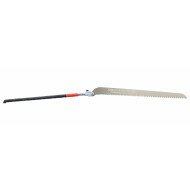 -double ground (sharpened on both sides), for splitting wood.